To Celebrate... Comfort... Console... or Cheer... 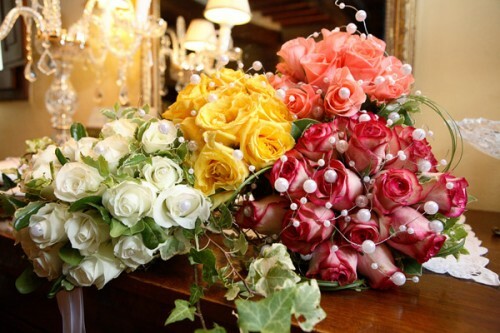 Call Roma Florist and Send the Perfect Arrangement for Every Occasion! 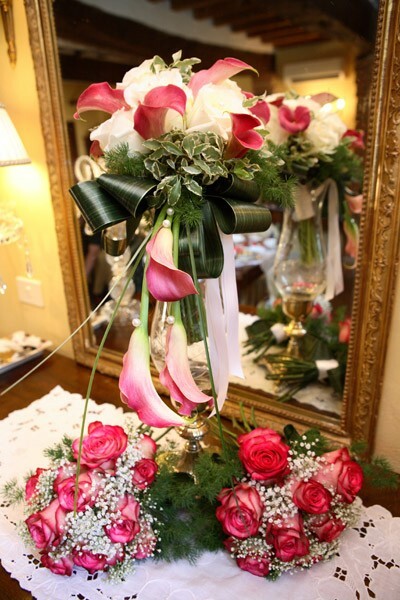 We’re a local Oakville, Connecticut florist & landscaping business with a variety of fresh flowers, a full line of indoor & outdoor plants, and creative gift choices to suit any style or budget. It is our pleasure to assist you with any local, as well as worldwide deliveries and remember that corporate accounts are always welcome. For your convenience, we offer daily floral delivery to local funeral homes and hospitals. We hope you enjoy your online shopping experience with secure 24-hour ordering right at your fingertips. If preferred, you may call us to place orders direct at (860) 945-9068. 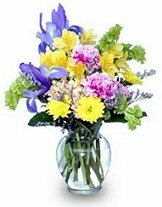 When it’s time to Send Flowers for a Funeral… Our courteous and knowledgeable staff will design and deliver a funeral arrangement or plant that beautifully conveys your feelings of sympathy and serves as a lovely tribute to the deceased. Shopping for Gifts for all ages & occasions? 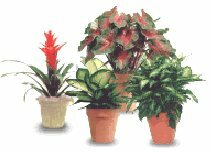 Choose from our Green Plants, Blooming Plants, Dish Gardens, Baby Baskets, Candy & Chocolates, Home Décor, Scented Candles, Silk Flowers, Plush Stuffed Animals, Balloons, Greeting Cards and more! 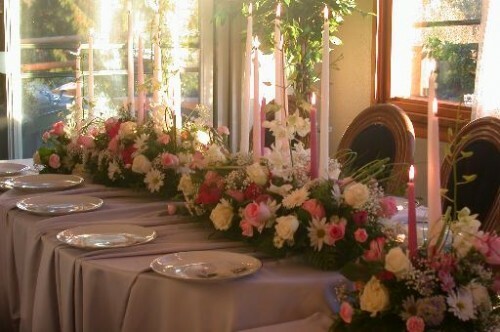 Whether it is formal or casual… A small gathering or the social event of the year… Roma Florist can handle all your flower and on-site decorating needs. 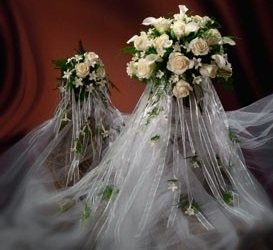 Call us in advance at (860) 945-9068 to schedule a consultation, so we can help you start planning your dream wedding or your next special occasion. 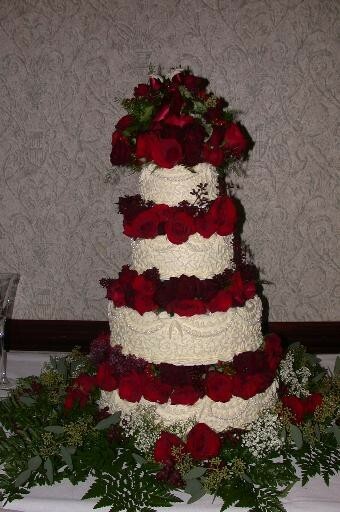 Thank you for visiting our website with flowers delivered fresh from your local Oakville, CT flower shop, Roma Florist! 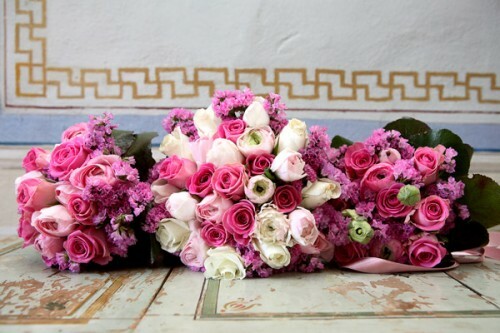 ROMA FLORIST - FREE DELIVERY!